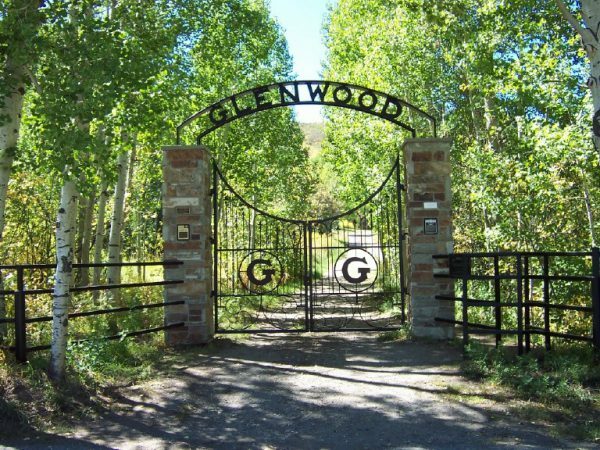 The Park City Museum and the Glenwood Cemetery Association will be hosting a Historic Glenwood Cemetery Tour on Saturday, September 22, 2018 from 10:45am-12pm and 12:45pm-2:00pm. Park City history will come alive through re-enactors in costume standing at various gravesites discussing life and death in the old historic mining town. People other than miners who lived and worked in Park City will be the overall theme this year. The tours will cost $15 per person and are appropriate for ages 10 years and older. This will be a fundraiser for the historic cemetery. Space is limited and reservations are required. Please visit www.parkcityhistory.org to sign-up for the event. No dogs please. This year’s characters will include Patsy Coughlin, William Buck, Edmund Thiriot, Matilda Wiest, Margaret Shields, and others who will all be portrayed by local volunteers. The cemetery is located at the end of Silver King Drive, near the intersection of Silver King Drive and Three Kings Drive. For more information, call the Park City Museum at 435-649-7457, x102 or email education@parkcityhistory.org. UPDATE: THIS EVENT HAS SOLD OUT!